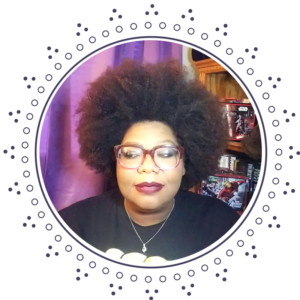 Anyhoo, here’s my top five books to read around Halloween, or any time. These are presented in no particular order. 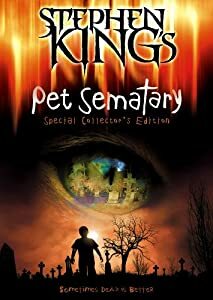 Pet Sematary – Stephen King: I can’t tell you how much this book frightened me. I discuss this in more detail over at my blog, if you care to take a look. Suffice to say, while the movie is pretty scary, it could not come close to the frightening visions that I had conjured in my head when I’d read the book.. 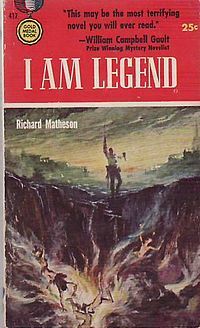 I Am Legend – Richard Matheson: Forget Will Smith. Forget the movies. Read the story. Get inside of the head of the last human on earth, who is plagued every night by some kind of creatures who bid him to “come out, come out…” This novel inspired George Romero’s Night of the Living Dead. Excellent reading. Something Wicked This Way Comes – Ray Bradbury: Jim Nightshade and William Halloway encounter a carnival that is not exactly what it seems. To me, some of the themes that run through this novel mirror Stephen King’s Needful Things. If you haven’t read either, read Something Wicked first. 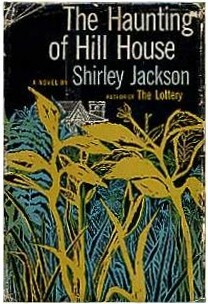 The Haunting of Hill House – Shirley Jackson: I saw the movie, yes, it was scary. However, as I wrote before, there’s nothing that can scare you worse than yourself. Shirley Jackson taps right into that terror and carries you along with her. 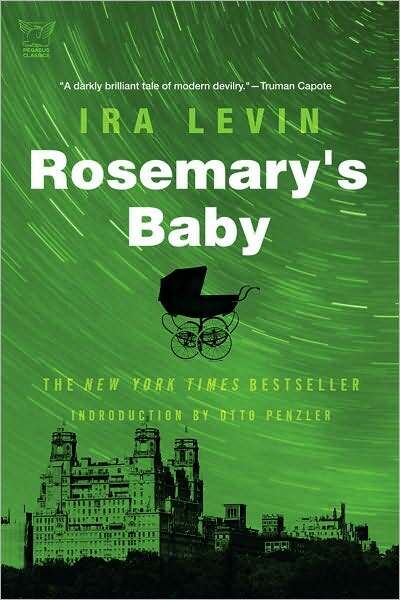 Rosemary’s Baby – Ira Levin: First of all, stay away from the “sequel”, Son of Rosemary’s Baby. That book made me so angry that I threw the hardcover across the room. Literally. (I am very glad that I hadn’t been reading it on an e-reader because the urge to throw it would have still been very strong.). The original Rosemary’s Baby is another case of the ordinary turning so hideously extraordinary that you can’t believe it’s happening. Certainly, it may be somewhat dated, but still, transport yourself back to the era before the Internet and immerse yourself in the horror. I hope you enjoy these hand-picked scary selections of mine. Be sure to lock the doors and the windows and leave the bathroom light on. You don’t want to fumble into someone in the middle of the night.